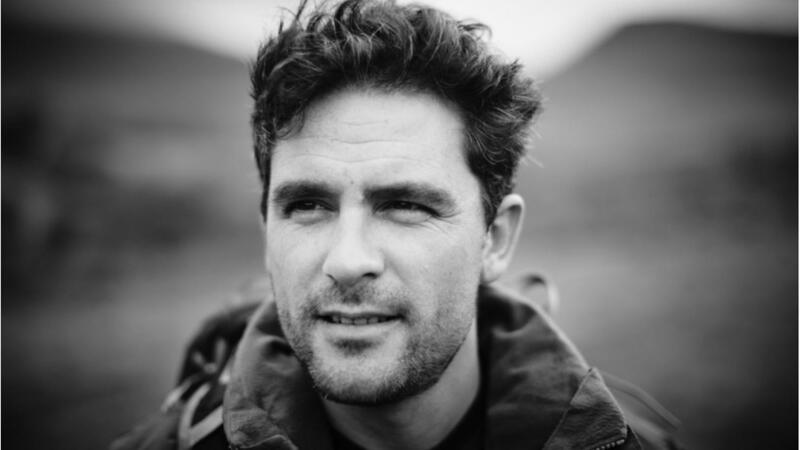 British explorer, photographer and best-selling author Levison Wood took time out from his latest adventure at the weekend to meet students at the British School Muscat. An accomplished public speaker, Levison spent the evening recounting tales from his previous travels, as well as touching on his latest expedition around the Arabian Peninsula. He took time to speak to fans, answer questions, sign autographs and pose for photos. The 35-year-old adventurer already has a new theatre tour organised for spring 2018 in the UK where he'll recount stories from his time on the road. Recent photos posted to Levison's social media accounts suggest there will be plenty of new material for future books. Last week he was snapped sailing a dhow and enjoying the sights of Muscat, and spoke of plans to head into the desert with an Omani guide. Audience members were full of praise following Sunday night's lecture, with some taking to Twitter to applaud the "fabulous and highly entertaining evening" and to thank Levison for his "inspirational" talk. Now a household name in the UK, Levison found fame thanks to his numerous walking documentaries aired by Channel Four. In 2013/14 he walked the length of the river Nile as part of a 4,250-mile journey that took nine months. A six-month trip through the Himalayas taking him from Afghanistan to Bhutan followed in 2015. The next adventure saw Levison follow an 1,800-mile route along the length of Central America from Mexico to Colombia, before he began filming his latest documentary 'From Russia To Iran: Crossing The Wild Frontier'. According to The Bookseller magazine, Levison has signed a deal to publish two more books with Hodder & Stoughton. The first, 'Easter Horizons: Hitchhiking the Silk Road', covers his experiences hitchhiking from England to India through Russia, Iran, Afghanistan and Pakistan, in his early twenties. It is due to be published at the start of November. The second book will be an account of Levison's travels around the Arabian Peninsular and is scheduled for release towards the end of next year. He said: "The Arabian expedition is something I’ve wanted to do for many years, following in the footsteps of great explorers such as Lawrence of Arabia and Wilfred Thesiger, but also to see how the region has changed and examine the stories we don't often see in the media." 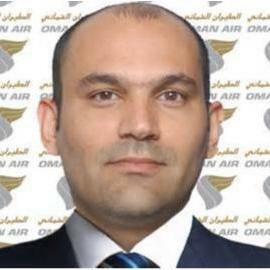 To stay up to date with all of the latest news concerning Great Britain and Oman, sign up to the OmanGBnews.com newsletter.